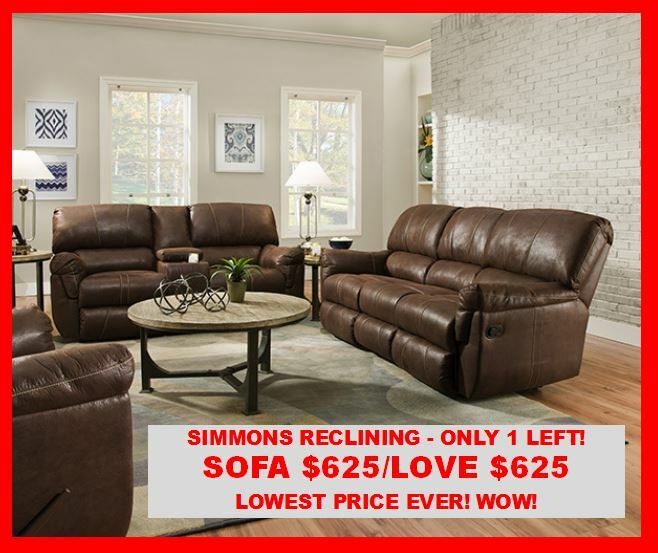 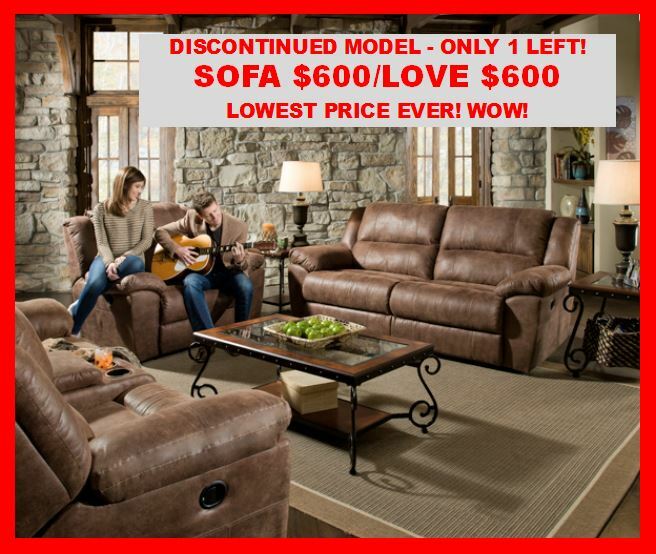 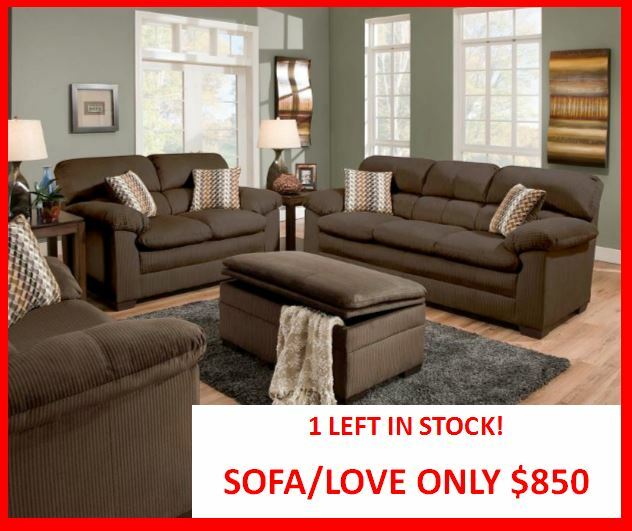 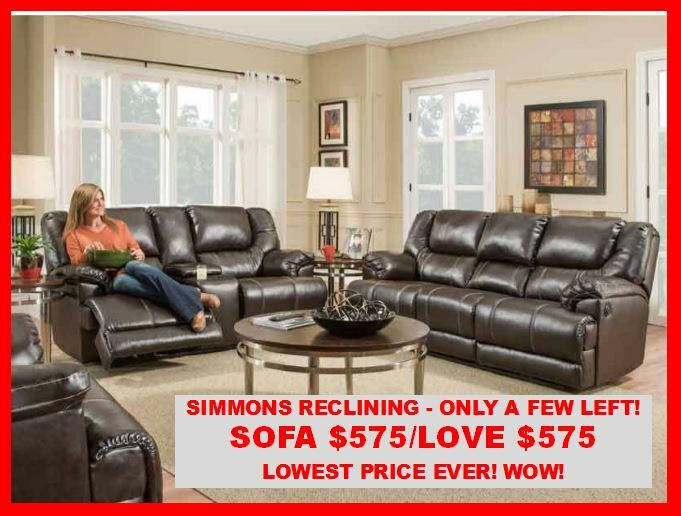 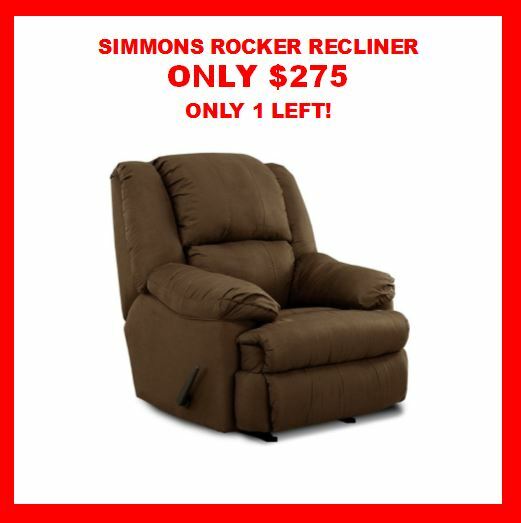 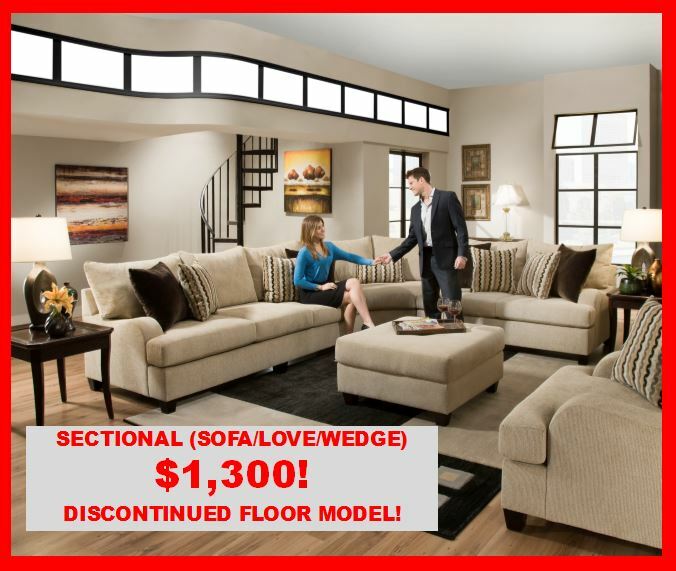 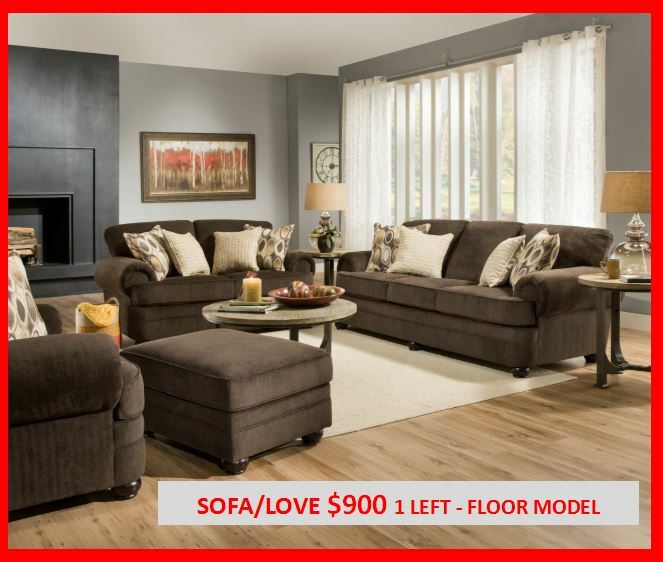 Lowest Pricing on Living Room EVER! 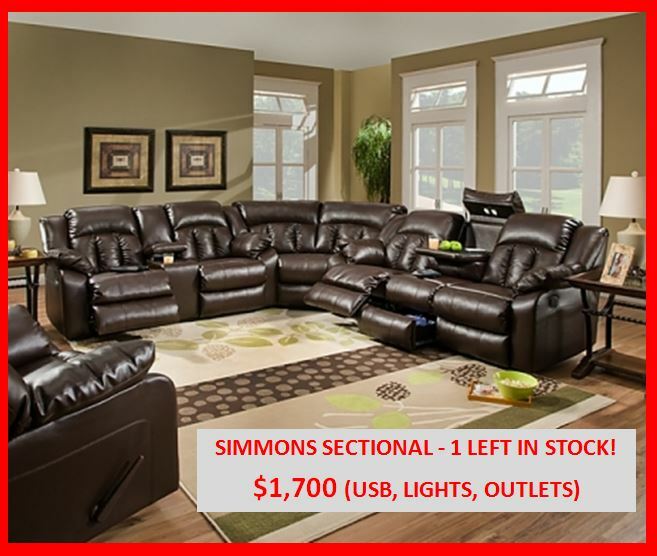 ALL IN STOCK INVENTORY GOES! 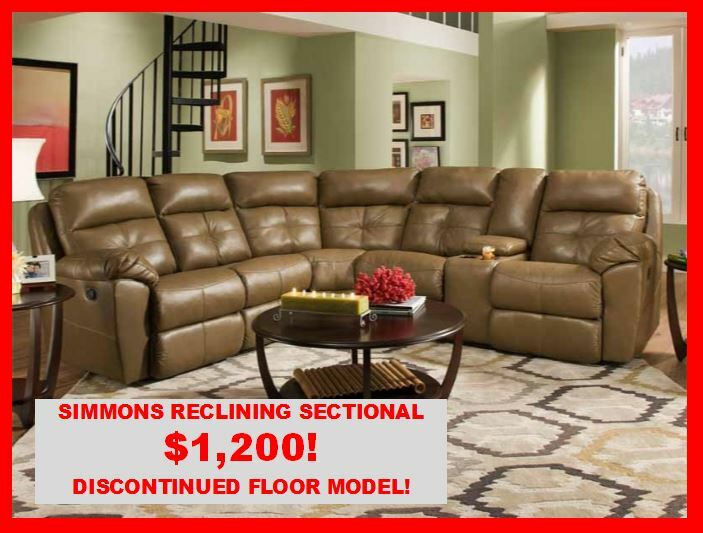 WE HAVE TRUCKS ON THEIR WAY AND WE NEED TO CLEAR THIS INVENTORY OUT! 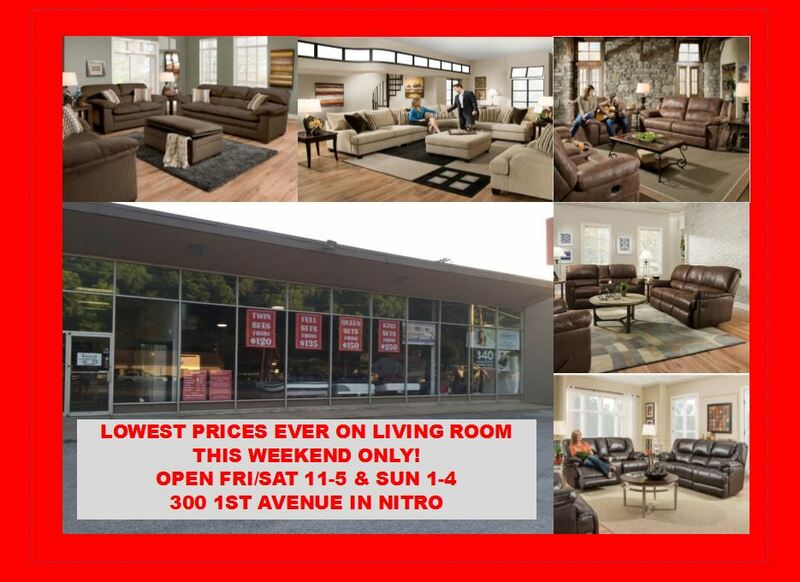 OPEN FRIDAY AND SATURDAY 11-5 AND SUNDAY 1-4!